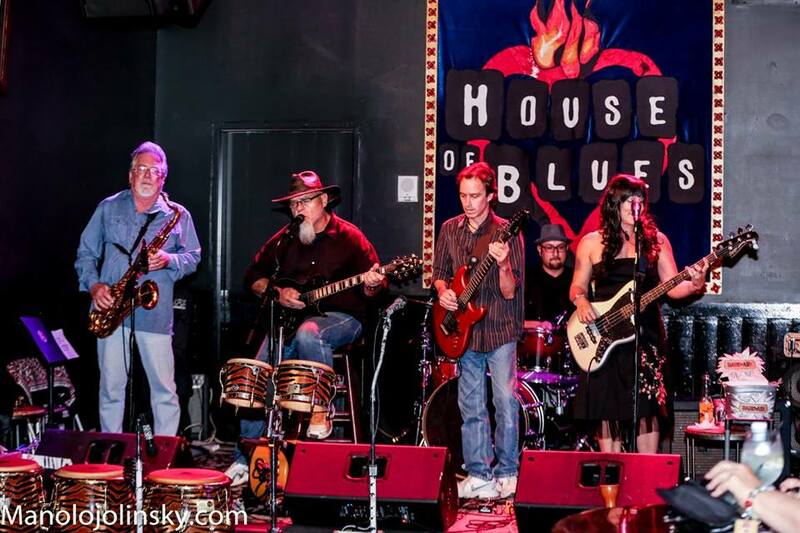 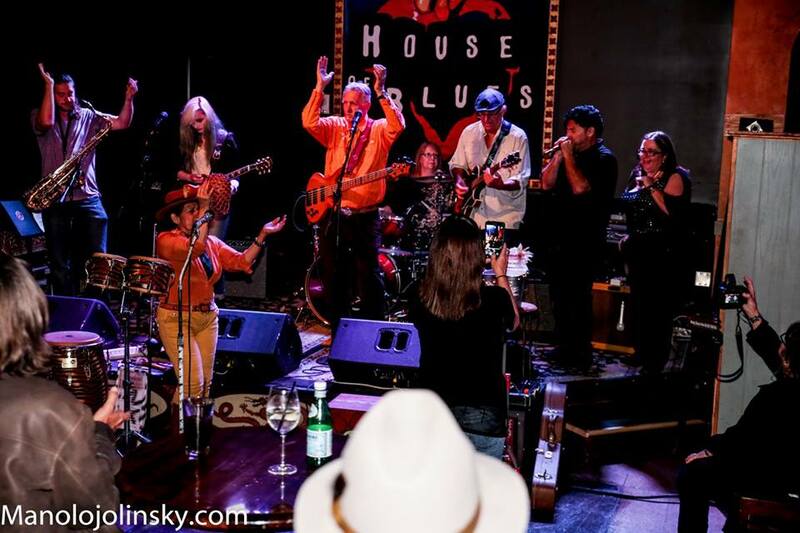 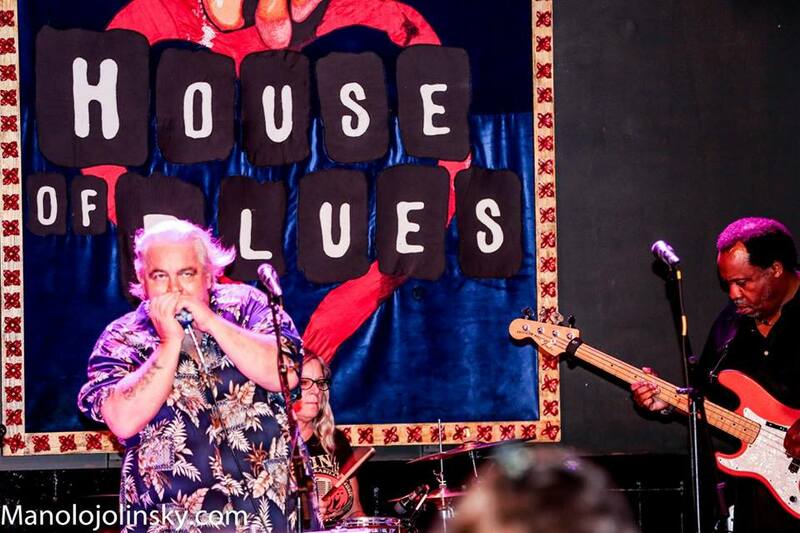 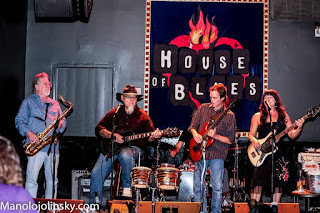 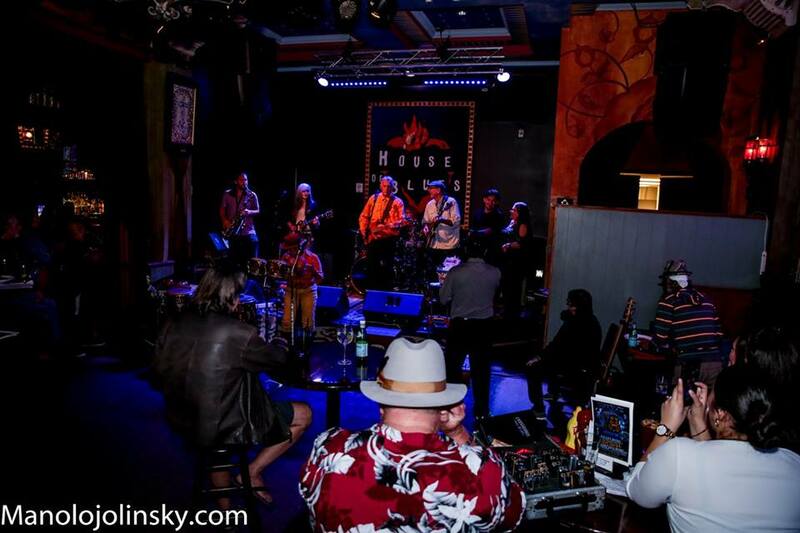 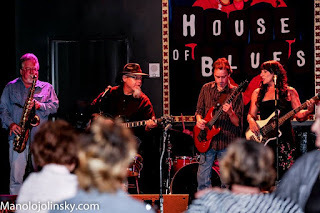 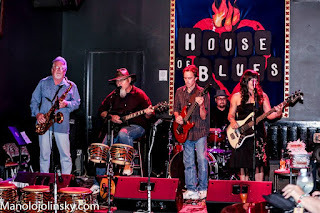 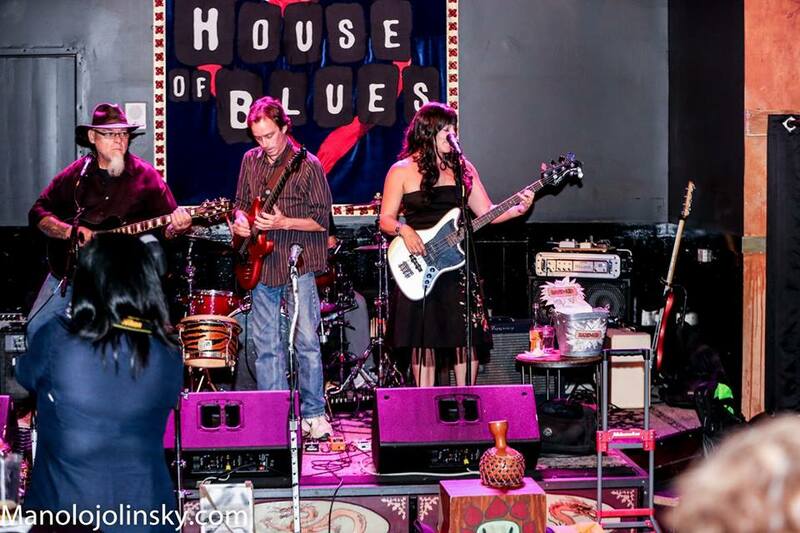 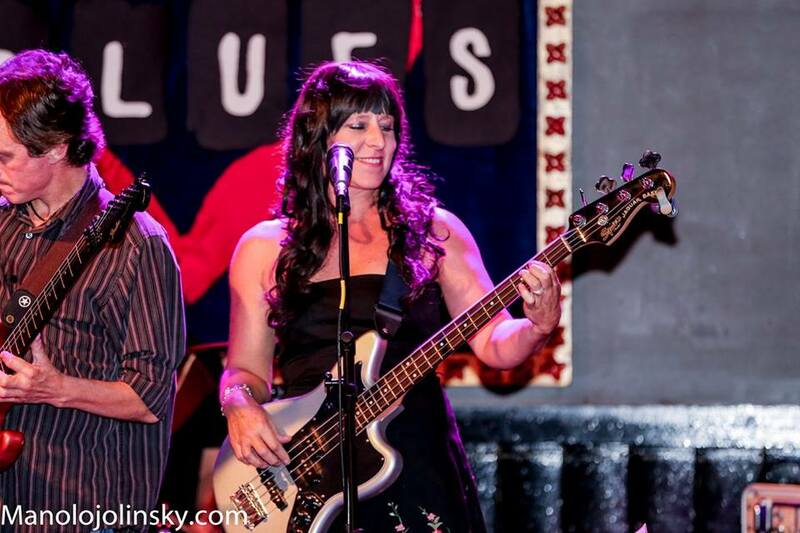 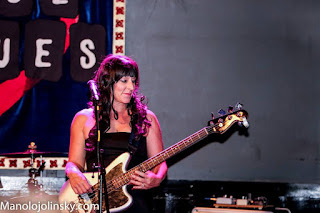 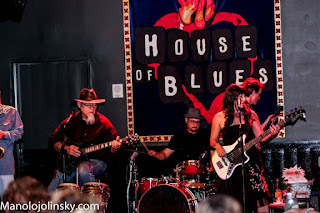 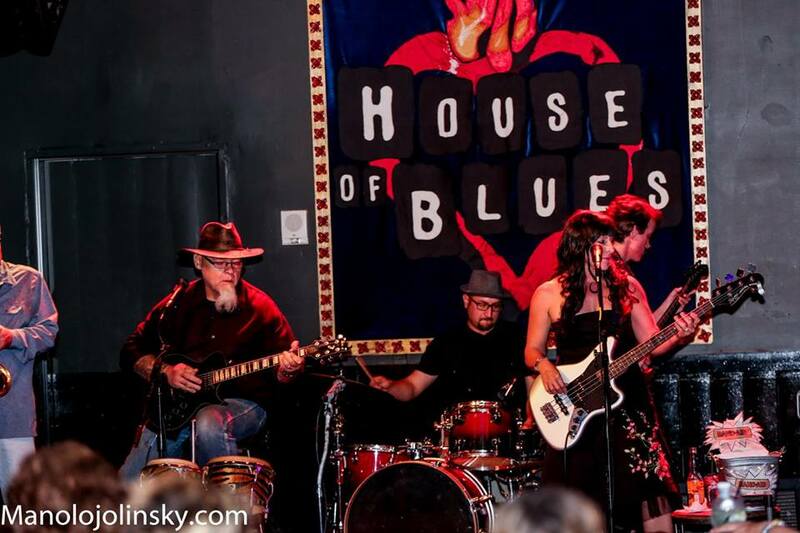 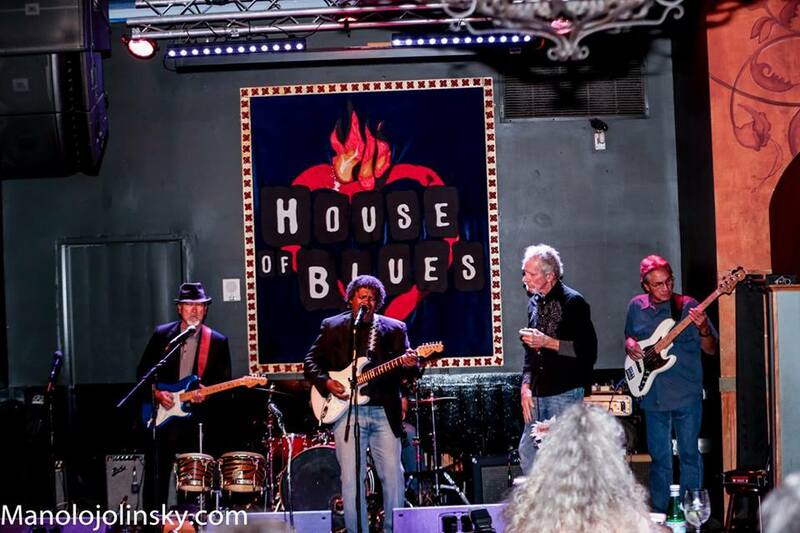 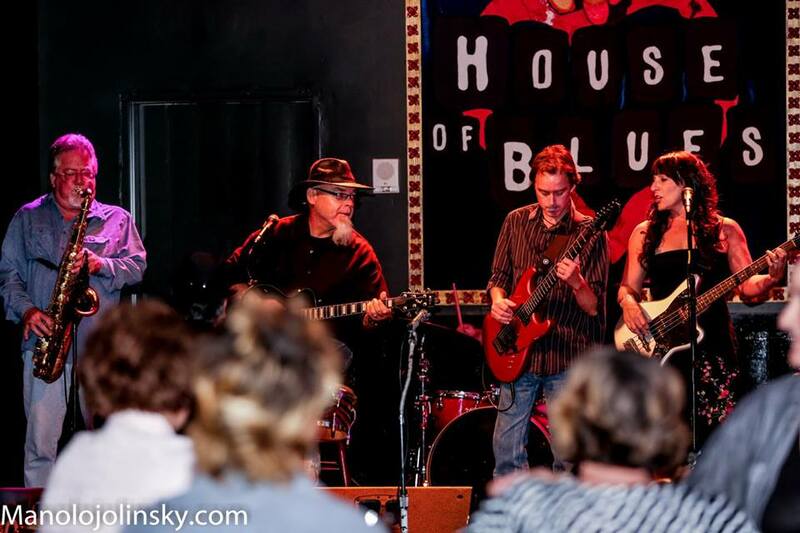 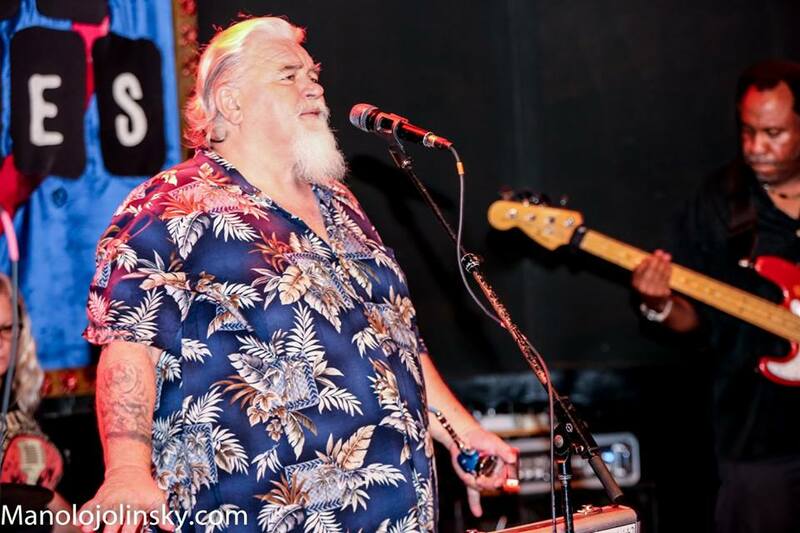 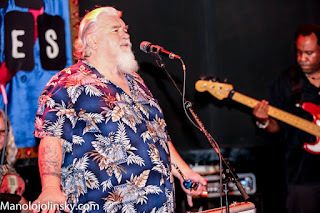 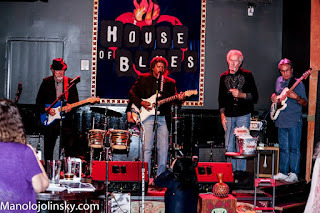 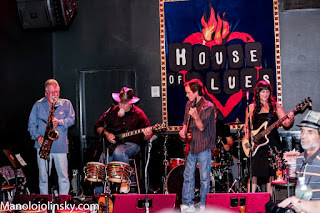 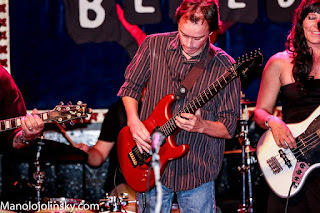 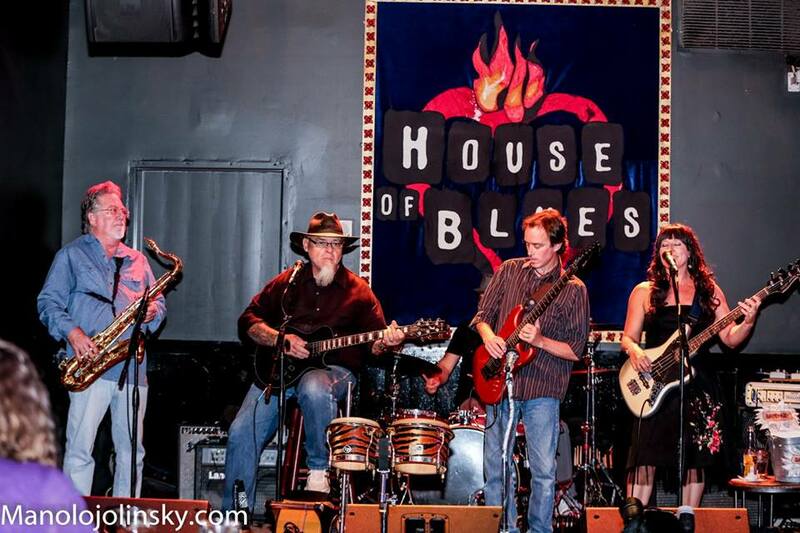 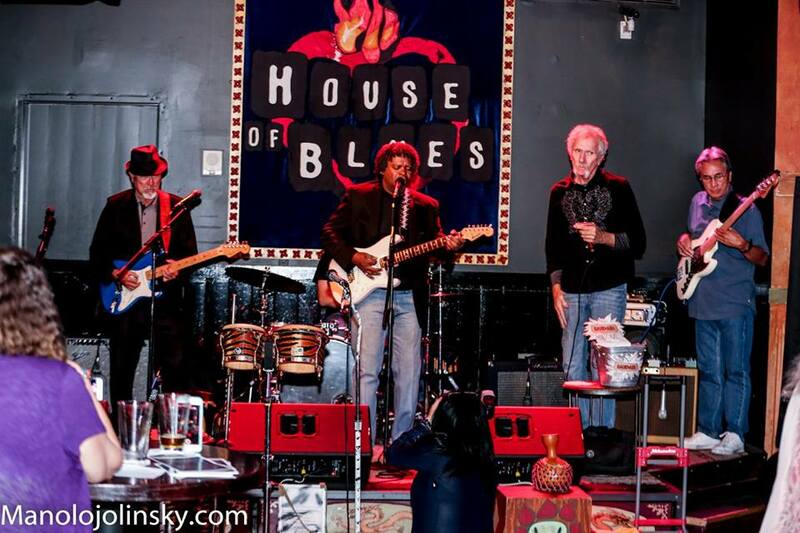 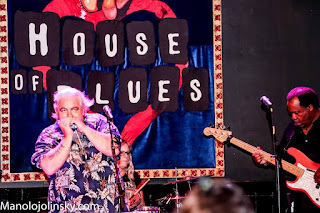 May 18, 2016 - The Blues Against Hunger at the House of Blues in San Diego was a great success. 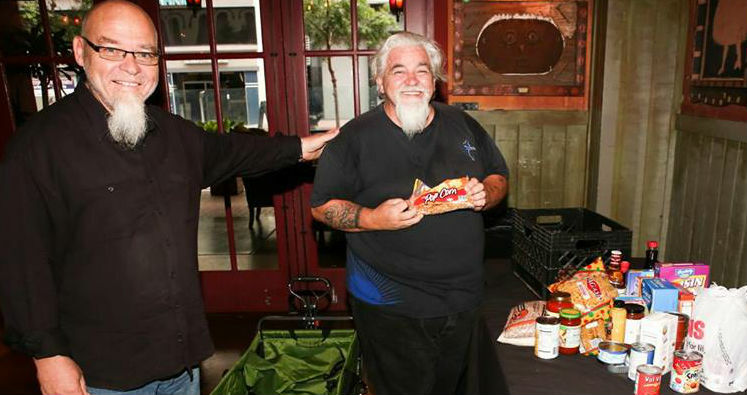 We collected two 50 Gallon barrels of food for folks at San Diego Rescue Mission. 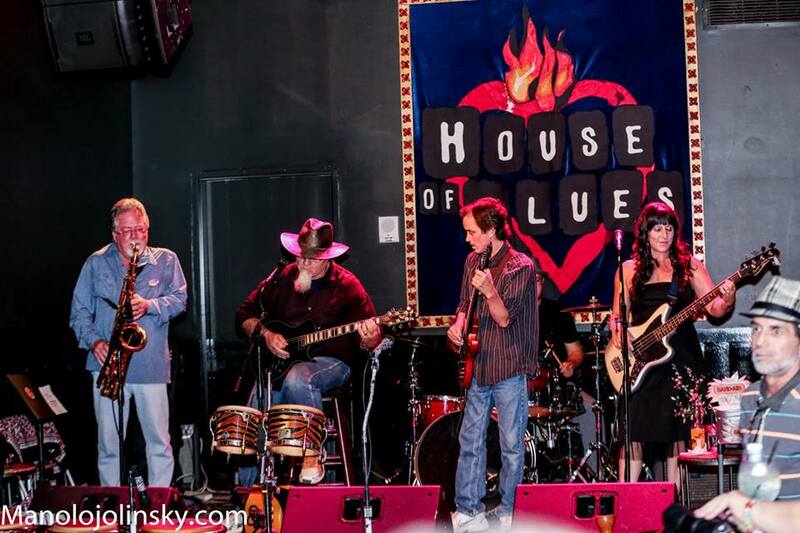 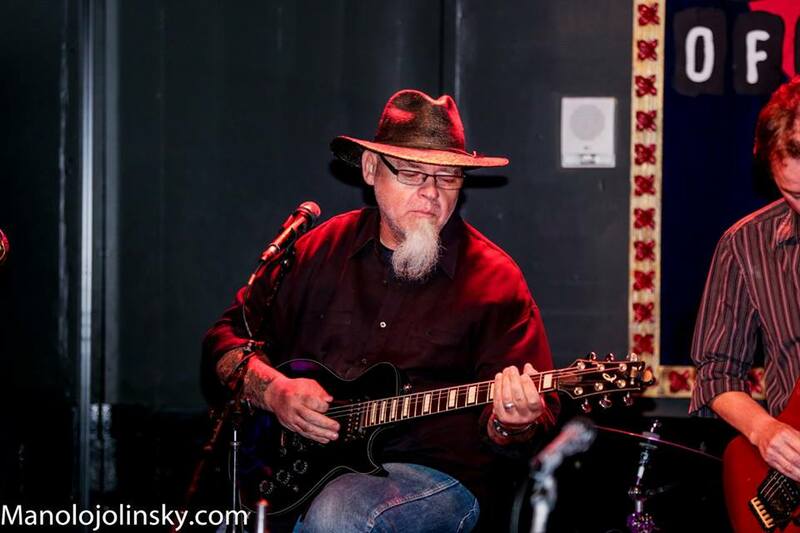 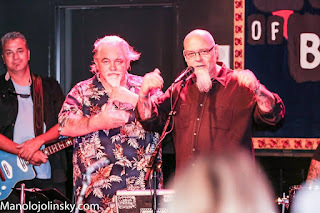 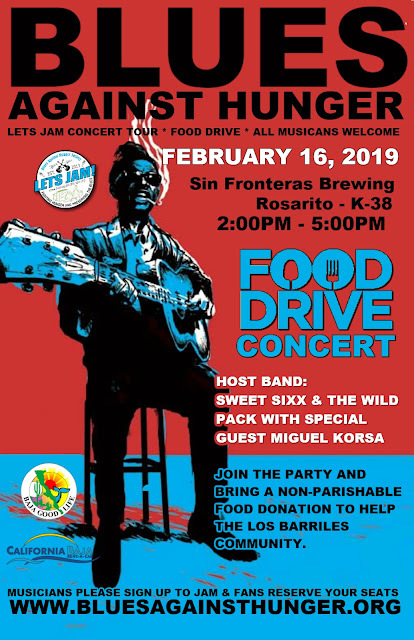 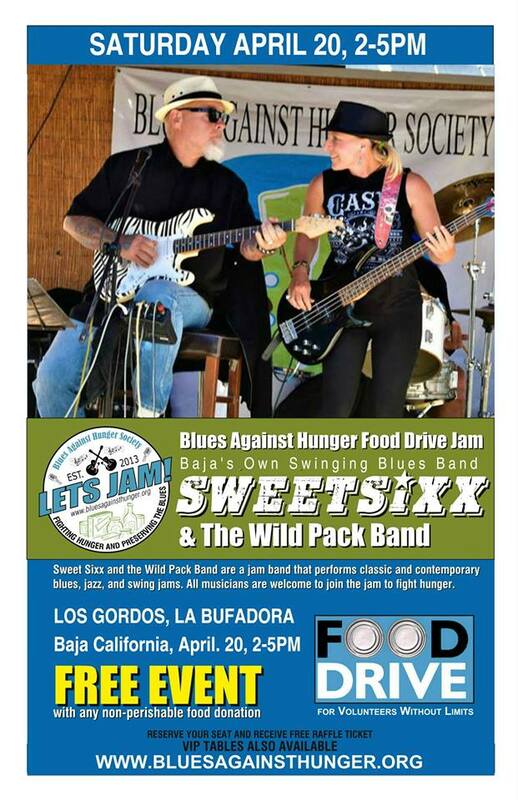 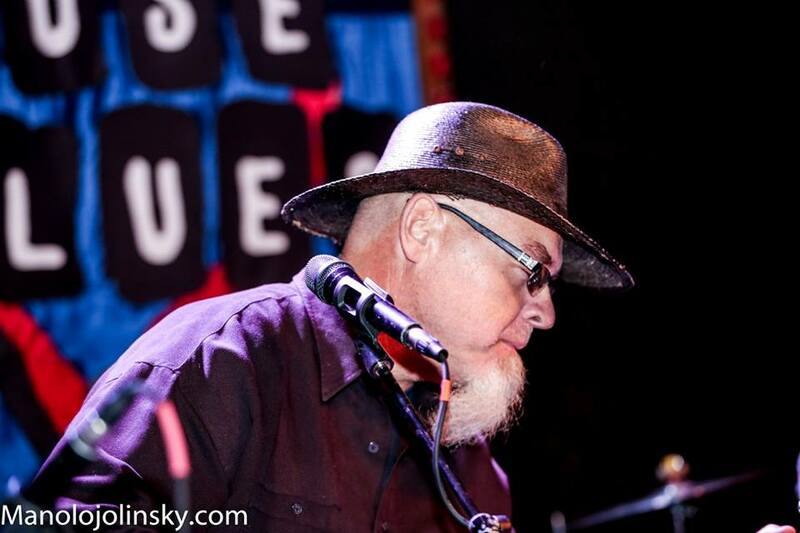 The event featured a performance by Chet Cannon and the Committee, the Wild Pack band and an all-star blues jam. 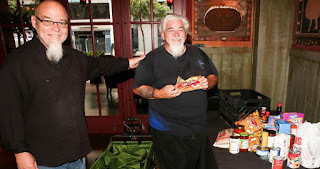 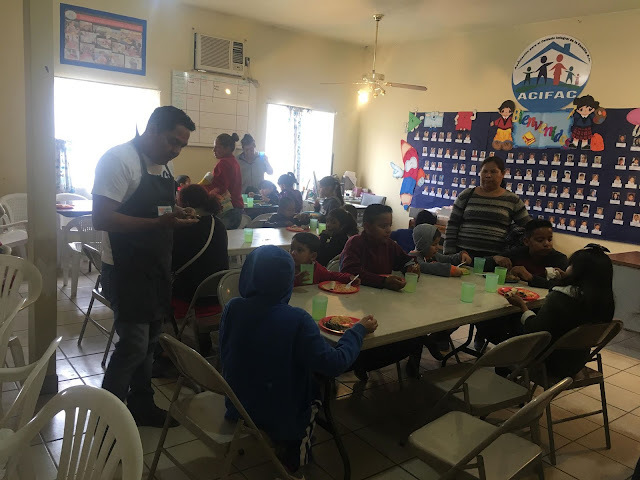 All the proceeds and donation went to support the San Diego Rescue Mission. 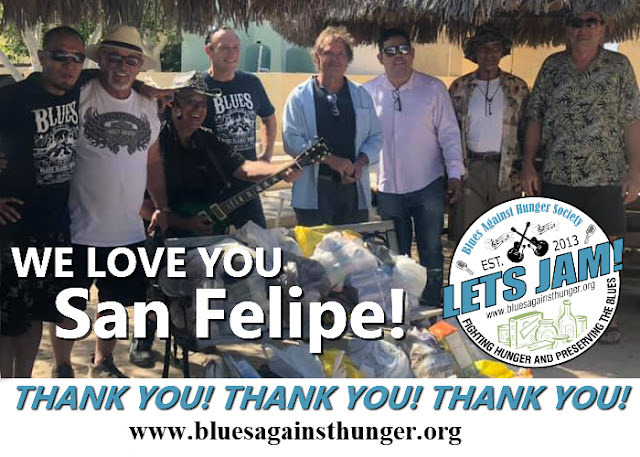 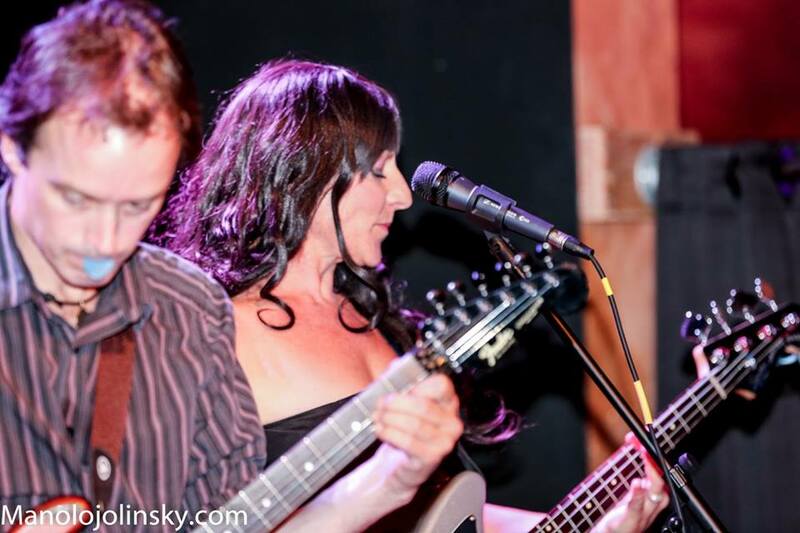 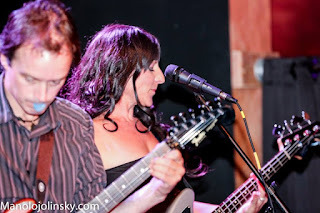 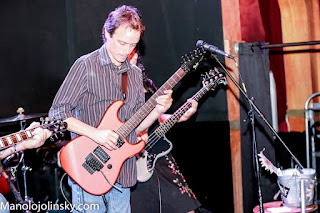 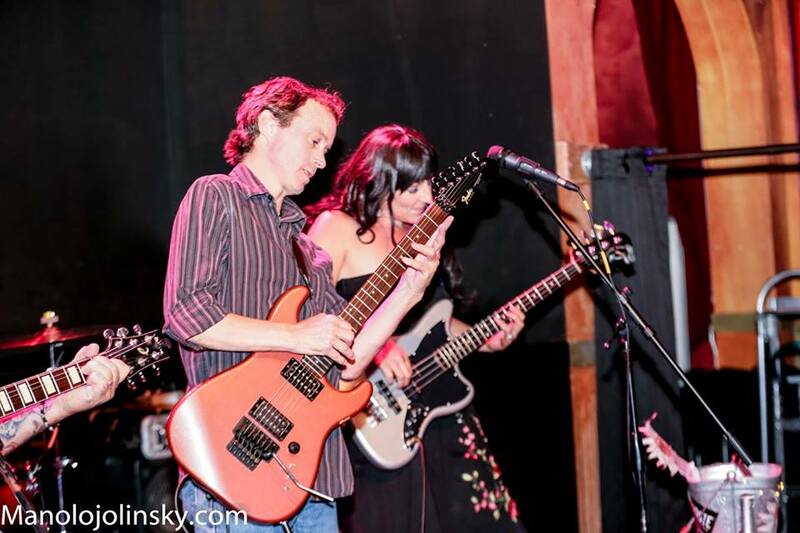 Thanks to RosaLea Schiavone, Chet Cannon, all the musicians and all those that donated. 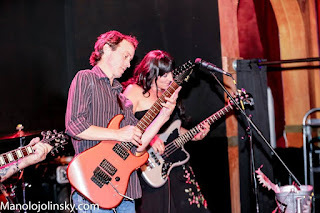 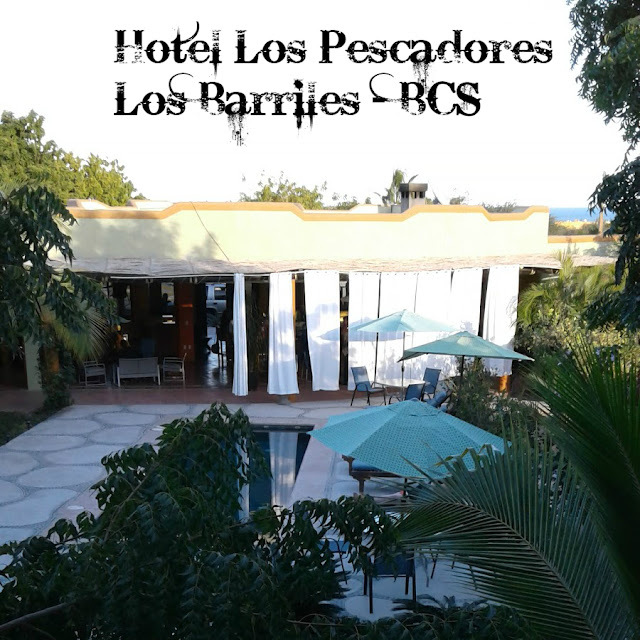 Photos by Joell Ortizz.